This show by Dr Mark Baldwin, presents one of the Second World War’s most fascinating stories. 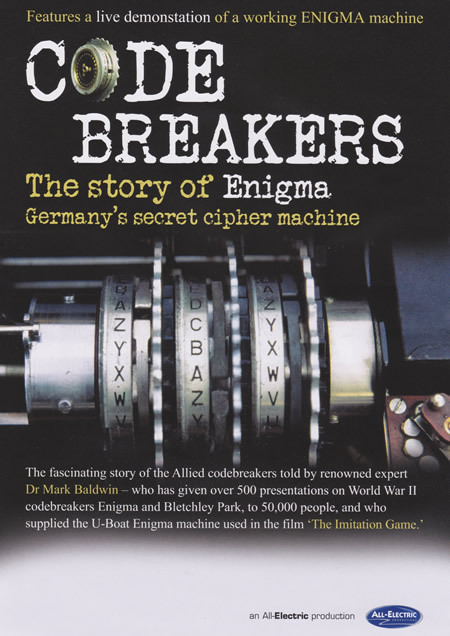 The Allied Codebreakers, who deciphered a vast number of German secret messages, used the intelligence gained to hasten Allied victory. The Germans had entrusted their secret communications to an ingenious ciphering machine. The Enigma was portable, easily operated, and could be set up in millions of ways as the codes used were changed every 24 hours. 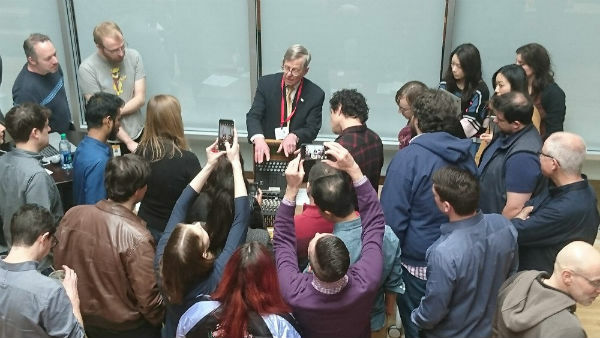 Mark Baldwin has given over 500 presentations on World War II codebreakers, Enigma, Bletchley Park and the History of Cryptography and over 70 presentations on Special Operations to audiences totalling over 50,000. He is the only person to be asked to speak on ‘The Codebreakers’ at London’s Special Forces Club, and on ‘Special Operations’ at Bletchley Park, home of the codebreakers. He has been handling Enigma machines for longer than anyone in Germany’s armed forces and supplied the 4-rotor Enigma machine for use in the recent film ‘The Imitation Game. 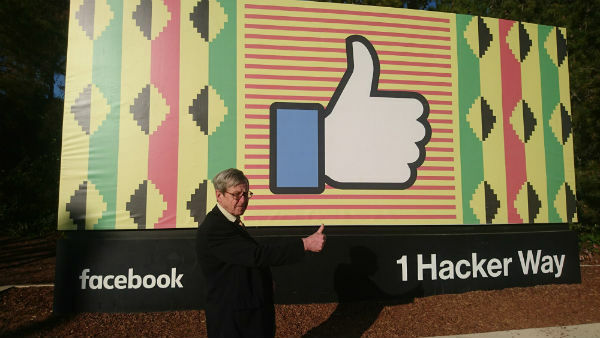 Mark Baldwin has recently returned from the US where he gave his talk to some of the worlds biggest tech companies including Facebook, PayPal, Dropbox, Lyft, Noisebridge Hackerspace, KittyHawk, Yahoo!/Oath, Slack, Salesforce, CNET (who wrote an article about him), Cancom and Stanford University. Between the two trips, there were talks in London at Monzo and Facebook. He appeared at TuringFest in Edinburgh and was invited to Ljubljana to speak at a blockchain event, alongside some of Slovenia’s prominent blockchain figures. He has appeared on all the major Slovenian media including two TV channels. He has also recently spoken at a major conference in Toronto, Canada.